on September 24, 2018, 10:27 a.m.
Facebook is the most positively talked about brand amongst youngsters in the country, followed by WhatsApp and Uber, who come in the second and third spot, respectively. Although iPhone has dropped down to number eight from number five last year, WhatsApp makes an impressive entry into the list at the second spot. Digital brands make up most of the list with names like Careem and Jumia.com coming in at number six and ten, respectively. QSR chains KFC and McDonalds have moved down the rankings since last year, at spot seven and nine, respectively. 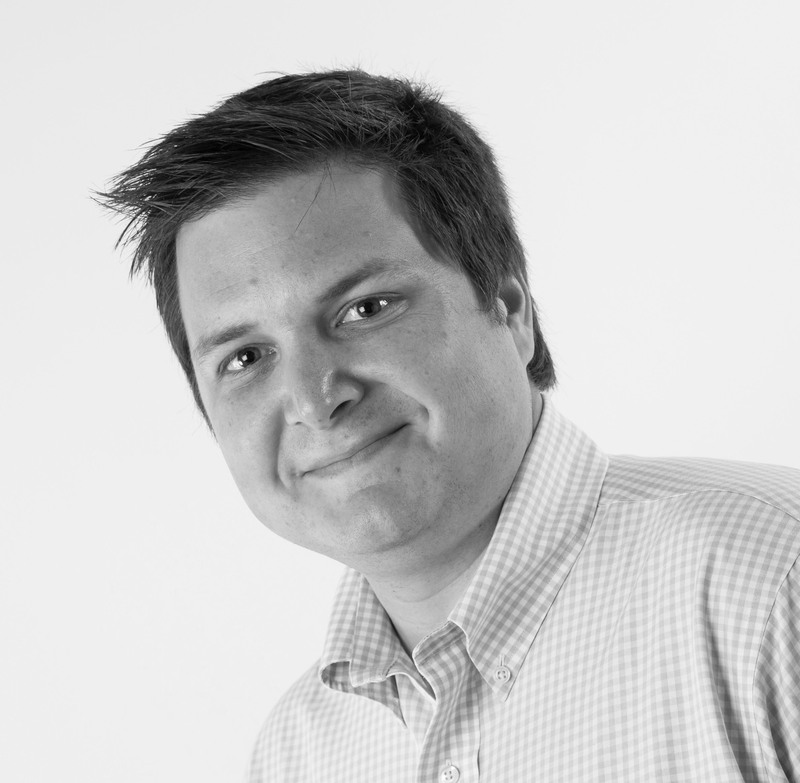 Even Pepsi has slipped down drastically from second position last year to fifth this year. 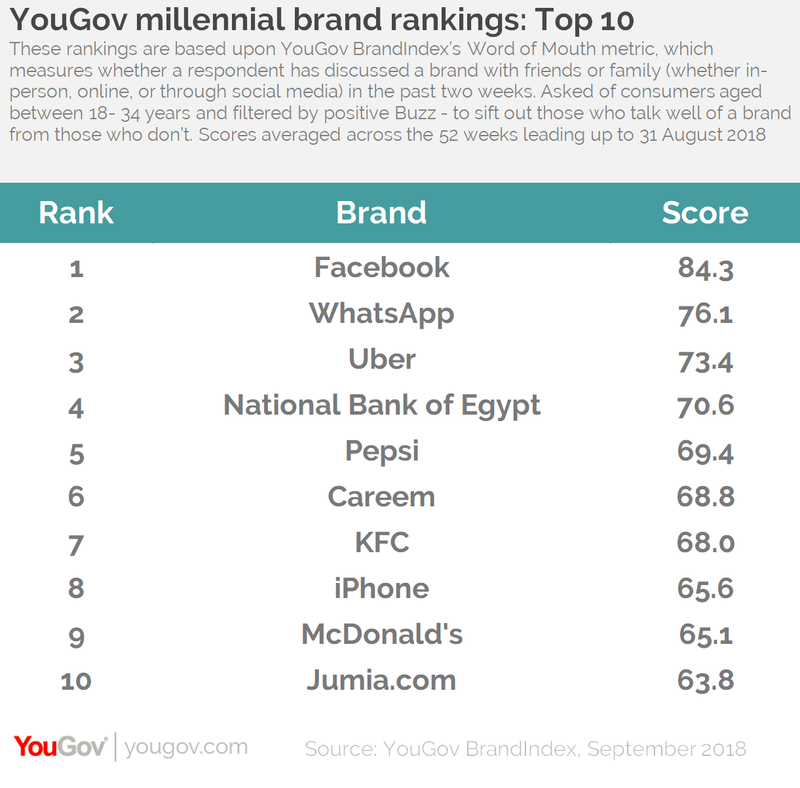 YouGov also tracks brands that have made the greatest improvement in their overall brand image among millennials in the year gone by. 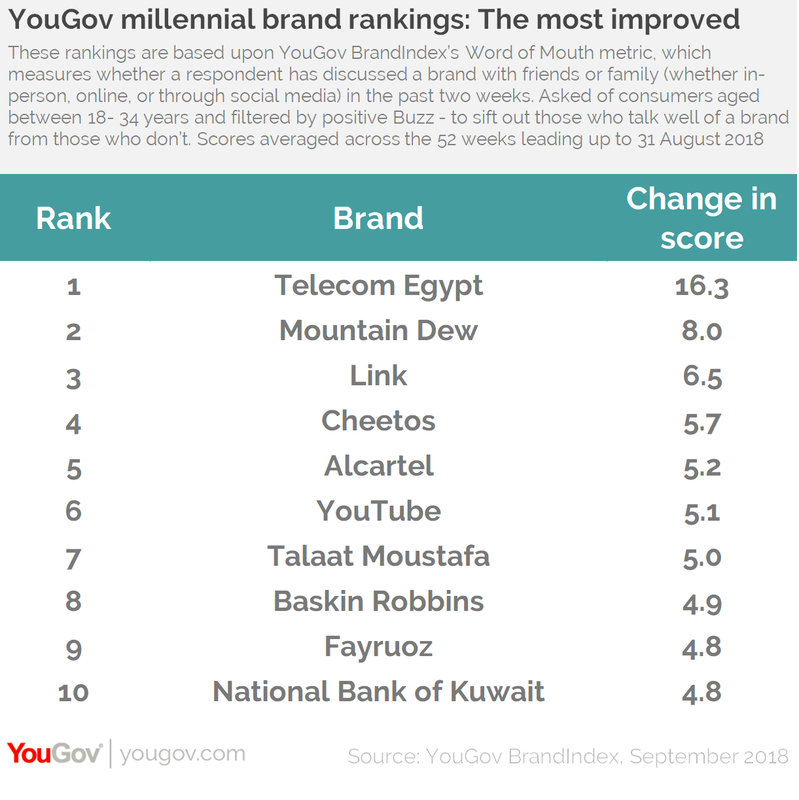 Telecom Egypt has seen the greatest improvement in its brand image among the millennials this year, with a change in score of +16.3. Mountain Dew and Link are some of the other brands that have shown good improvement in their scores in the past year.